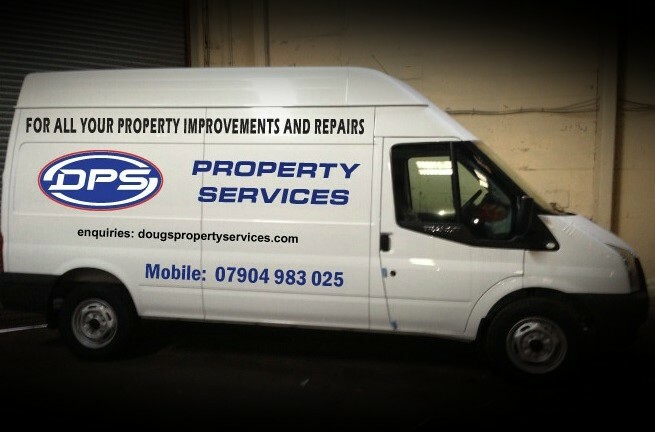 DPS is a family run business that has been established in the local area since 2010. During that time we have undertaken a range of work using our experienced and reliable carpenters, builders and general handymen. We offer a wide range of internal and external services with competitive rates and free quotes locally.